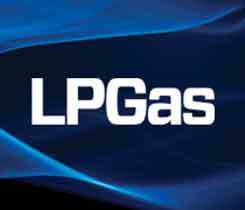 Why is it that the large, multi-state propane retail companies are organized as master limited partnerships, rather than the more commonly used corporation structure? 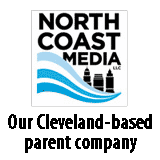 Do they have some business or legal insight that you and the other propane marketers don’t know? 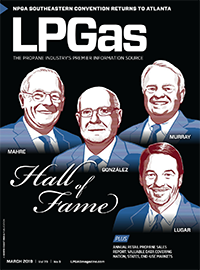 The success of most every propane retailer can be traced to the hard-working, dedicated men and women who daily service customers on the front lines of those businesses. Legal Ease is a new monthly column that will make you aware of isues you may need to discuss with your lawyer.